Located on the French Riviera, between Nice and the Italian border, the Principality of Monaco is the second smallest State in the world, behind the Vatican. Monaco was founded in 1297 by Francois Grimaldi, the ancestor of our Head of State, His Serene Highness Prince Albert II of Monaco. The Principality of Monaco is a Sovereign State. The Principality is neutral and independent, and is an exceptionally stable country due to its political institutions. Monaco benefits from one of the healthiest economies. Its unique economic and social model, with the absence of debt and its structural budgetary balance is a long-term guarantee for the future. The Principality offers a unique lifestyle to its citizens and residents. A gateway to Europe, residents of over 120 different nationalities have decided to make Monaco their home. 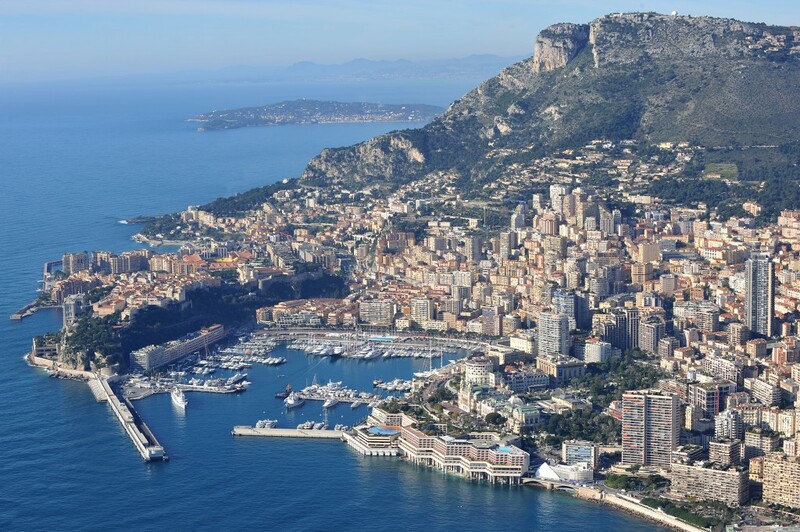 Monaco is a destination of choice for various reasons: domestic security is paramount, Monaco’s cultural and sports scene is also one of the draws of the Principality as is the country’s long-standing commitment to eco-responsible and sustainable development. The Principality of Monaco has had important mail traffic since the middle of the XVIIth century. The first known postal cancellation dates back to 1704. The Principality’s current borders were defined by the February 2nd 1861 Franco-Monegasque Treaty signed by Emperor Napoleon III and Prince Charles III of Monaco. The subsequent Neighborhood Agreement of November 9th 1865 clarified postal service matters. The first Monegasque stamp, in the effigy of Prince Charles III was introduced in July 1855. They were used alone or jointly with French stamps for the 6 months following their entry in force. Since then, Monegasque stamps are the only ones to be used in the Principality of Monaco, though the French postal services still carry out the mail transport and distribution in accordance with the above mentioned agreement.